See us at BETT 2019 on stand F81. A*Star Education also will be exhibiting History Matters. code the curriculum is a full coding environment for learning programming techniques from basic to advanced. The requirements for teaching the full Key Stage 2 computing curriculum are more than covered in the course of sixty-six projects in the Introductory course which will be released in October 2018, with the Intermediate and Advanced courses following soon after. This video shows the result of a project to build a simulation of the workings of a petrol engine, which is part of the A-Level physics curriculum, with controls for the speed and manually controlling the cycle. code the curriculum comes with a built-in coding pad (although other editors can be used) which tests the validity of the code and prompts with valid options. Even one line of code produces a visible and relevant result . This means that there are no limits to the kind of programs that can be produced, from simple diagrams or “Hello world” starters using just a few lines of code, to building your own graphing calculator or interactive number line. Programs are saved as text files, meaning that they can be easily read, shared, modified and distributed. The environment is designed to work on all devices; tablets, smartphones and personal computers, as well as being driven by a teacher from a front of class display. What are the projects like and what programs can be created? 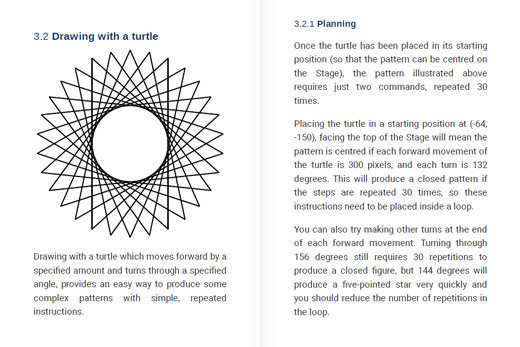 The images shown here are an exact representation of some of the projects created in the Introductory course of code the curriculum. Launch a rocket, make a firework explode, program a traffic light sequence, build a car racing game, animate a windmill, draw the flags of the world and create art, using only code. Full documentation is supplied for over 60 projects. By adding text boxes, shapes, drawing tools and interactive "widgets", combined with a powerful animation engine, these general tasks allow anyone to express their creativity and make their own interactive displays and animations. 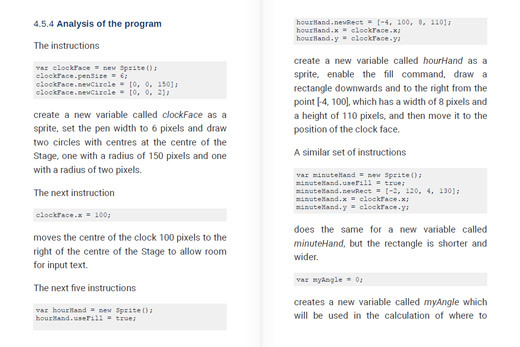 As well as these, we show how the power of programming can be used to build classroom-ready tools for demonstrating cross-curricular concepts, such as an analogue clock to display any time, a 1 or 2-stage number machine, or a tool that will show step-by-step how to solve 3-column addition for any numbers, and even history timelines. 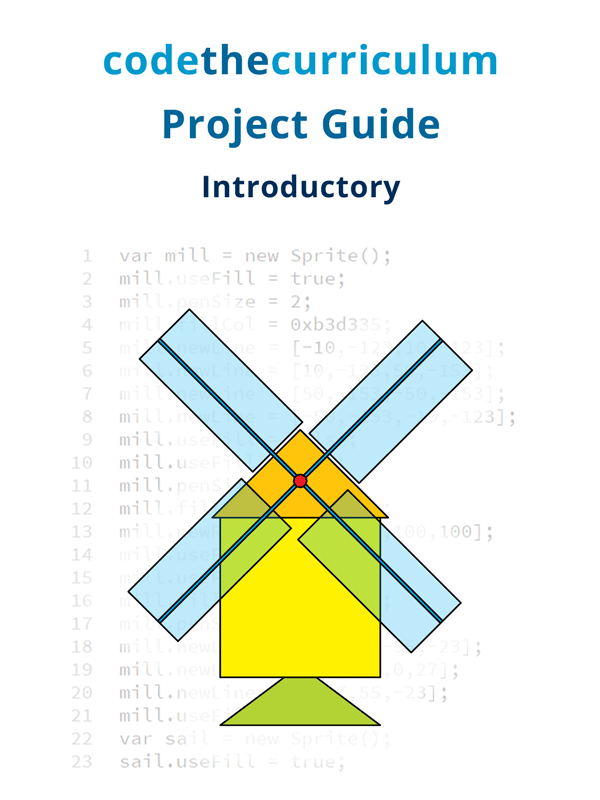 Our fully-illustrated Introductory Project Guide has over 60 suggested coding tasks for primary schools, accompanied by comprehensive guidance for teaching coding. This shows a program to produce any specified rectangular grid and shade a fraction of it. Programming at any serious level requires maths skills, demanding knowledge of coordinates, and the ability to manipulate objects by enlargement, translation and rotation. 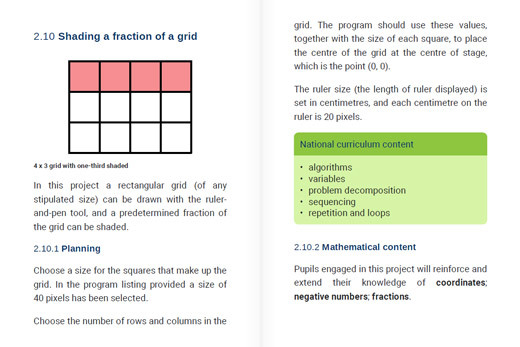 code the curriculum reinforces pupils’ knowledge of maths while they learn to code. 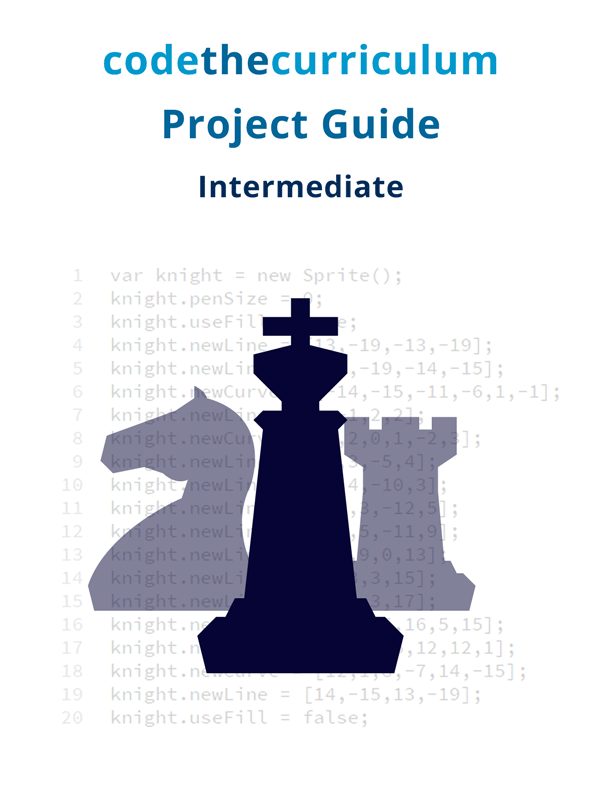 Among the suggested projects are programs to plot bar charts and pie charts, calculate conversions of quantities in imperial and metric units, draw any given grid and shade any desired fraction of it, and show formal methods for performing arithmetic, such as column addition. This is the output from a program for completing the square, produced in an Intermediate code the curriculum project. 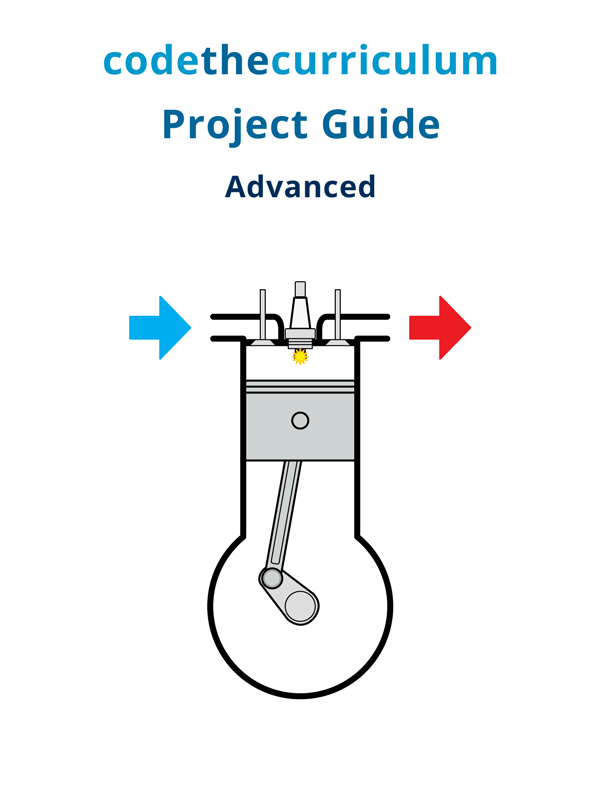 Hydraulic gear pumps require a very tight seal between the gears. code the curriculum Intermediate and Advanced courses have been designed to enable pupils and teachers in secondary schools to use coding as a natural part of lessons across the subject spectrum from Art to History, and especially in Physics, Mathematics and Chemistry — wherever a graph needs to be plotted, a computation performed, an equation needs to be solved or a mechanism needs to be drawn and animated. Gear trains, pulley systems and hydraulic mechanisms are part of the Intermediate course. A*Star Education Ltd is a British education technology company based in Cambridgeshire.